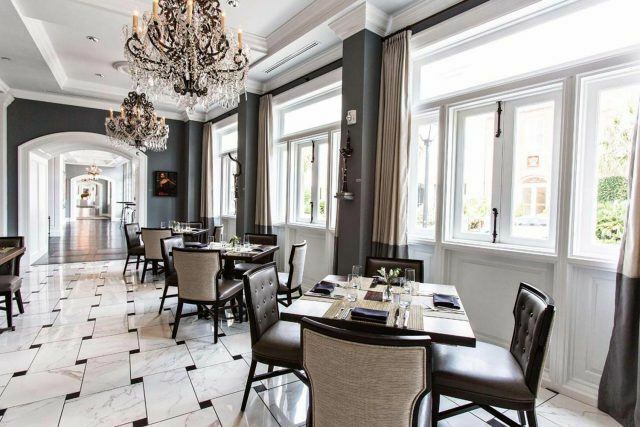 The Vendue was renovated and “reborn” in 2014 to create Charleston’s first and only hotel dedicated to the arts – in all forms. Over 300 pieces of original art have been installed for our guests to enjoy. Our main exhibition space covers the entire public spaces of 19 Vendue. 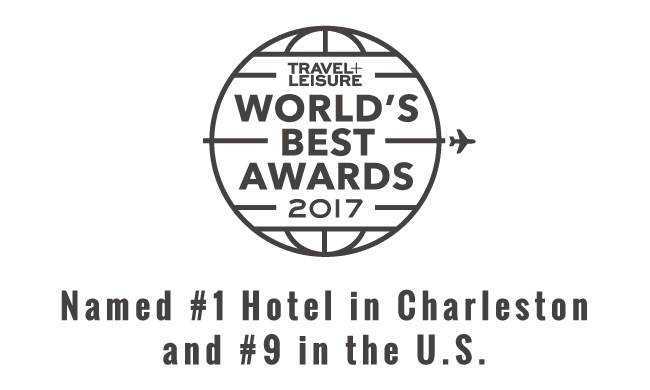 Additional installations are on display in all guestroom corridors, the public areas of 26 Vendue, and within our Gallery guest rooms. 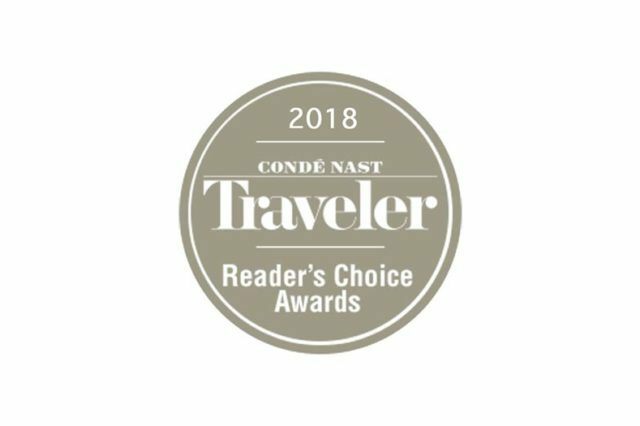 Due to the historic nature of the buildings, no two rooms are alike and each is decorated with different period reproduction furnishings or true antiques. 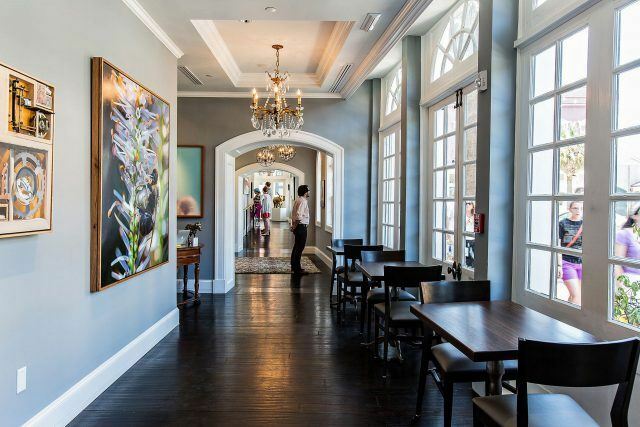 The Vendue is the first and only hotel dedicated to the arts in Charleston. 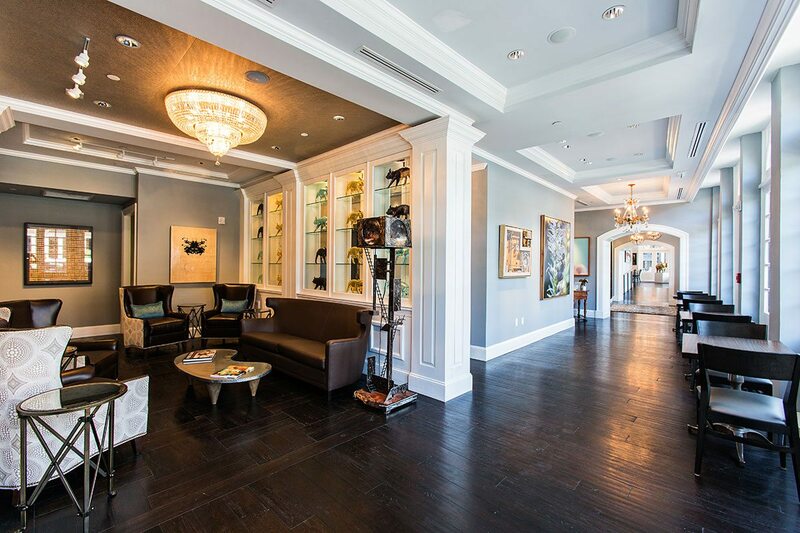 Over 300 pieces of original art have been installed for our guests to enjoy. Made up of several warehouse buildings dating back to the 1780s, great care has been taken throughout the years to preserve the historical character of The Vendue. 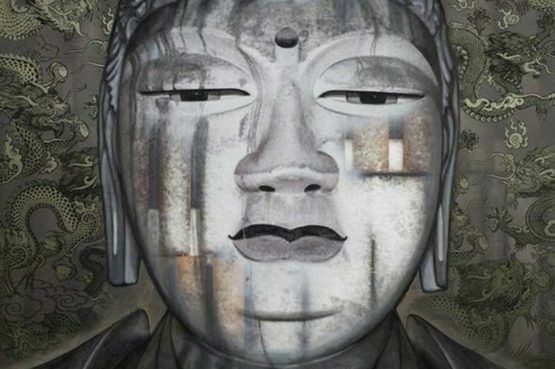 The name, ‘The Vendue’, comes from the vendue masters (or auctioneers) who worked in the area. 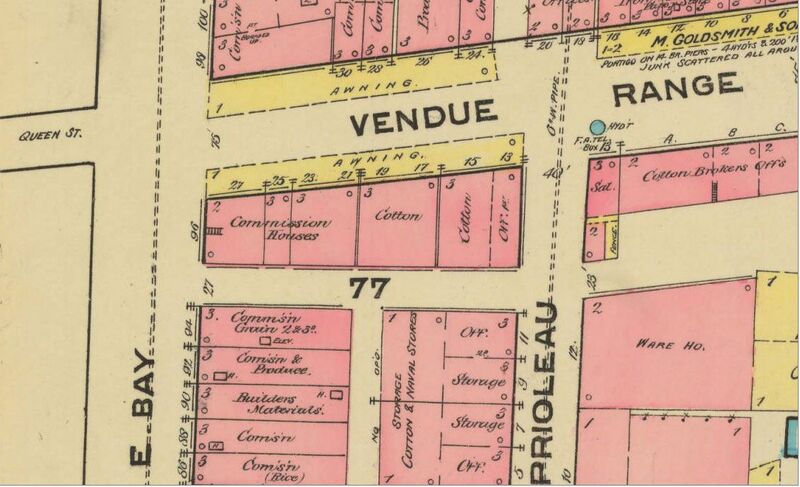 French merchants utilized The Vendue, originally known as Prioleau’s Wharf, to conduct trade. 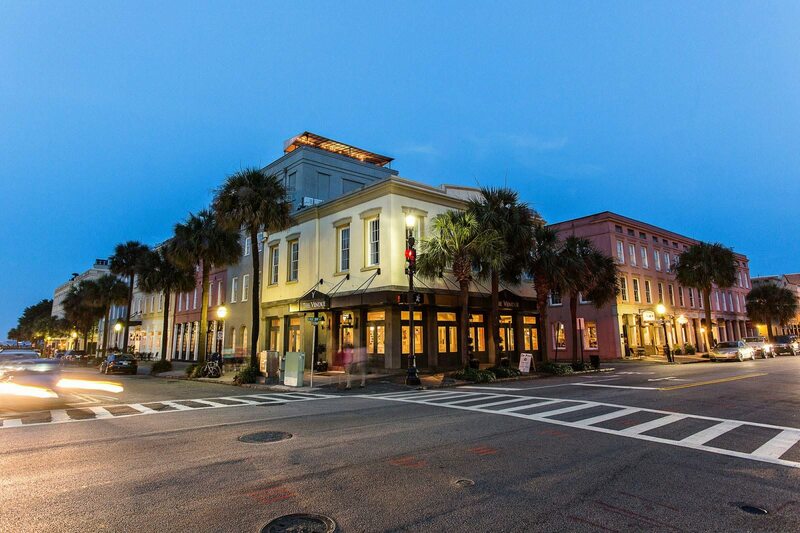 Prioleau’s Wharf quickly became a favorite, until the trade business halted at the onset of the Civil War. During the Civil War, Prioleau’s Wharf became a warehouse for blockade-runners. 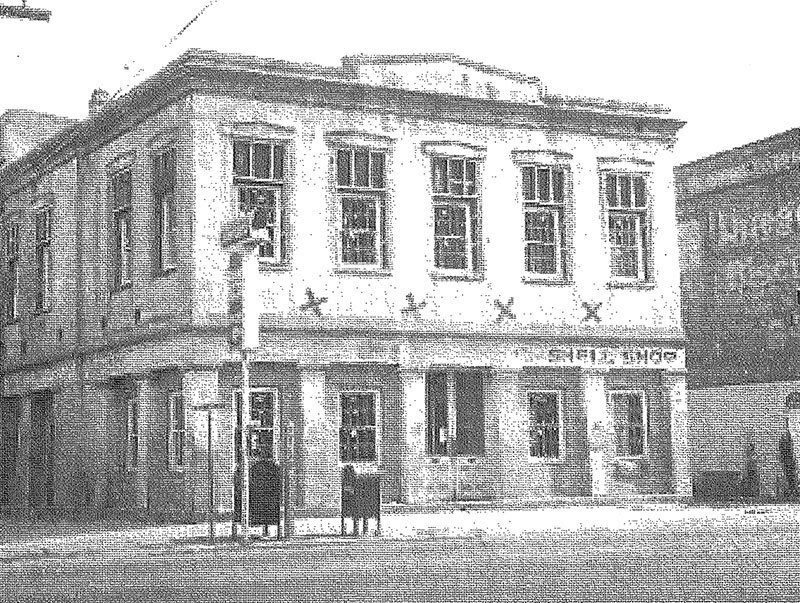 After the war, the building evolved into a warehouse for the fishing industry, and weary sailors looking for a place to stay encouraged the warehouse to add its first accommodations. Rebuilt in 1872 by Ms. Ann Ross, 19 Vendue’s granite post and lintel system from 1839 was preserved. 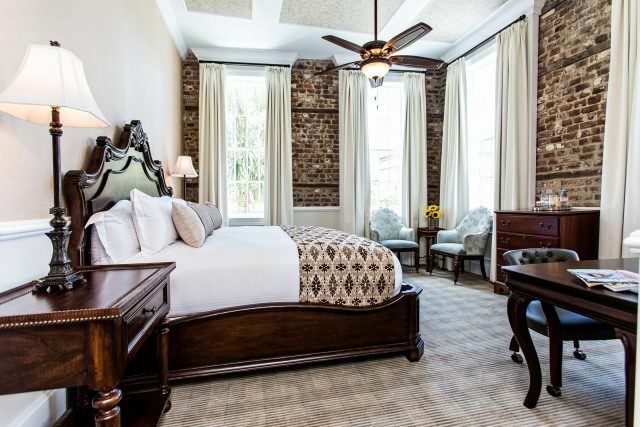 In addition, several of the rooms in 26 Vendue still feature historical components of the original warehouses, such as exposed wood beams and original Charleston brick. 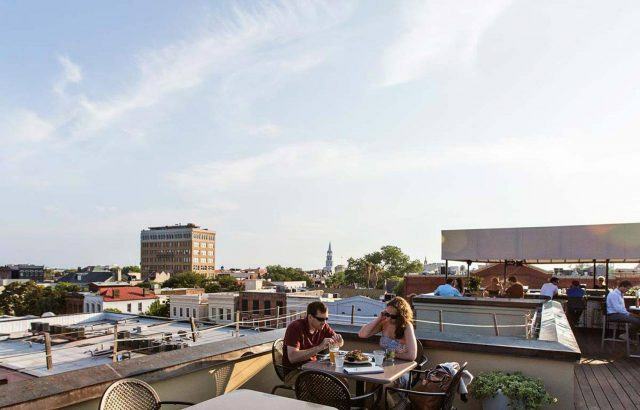 The property lies within Charleston’s historic French Quarter Art District. 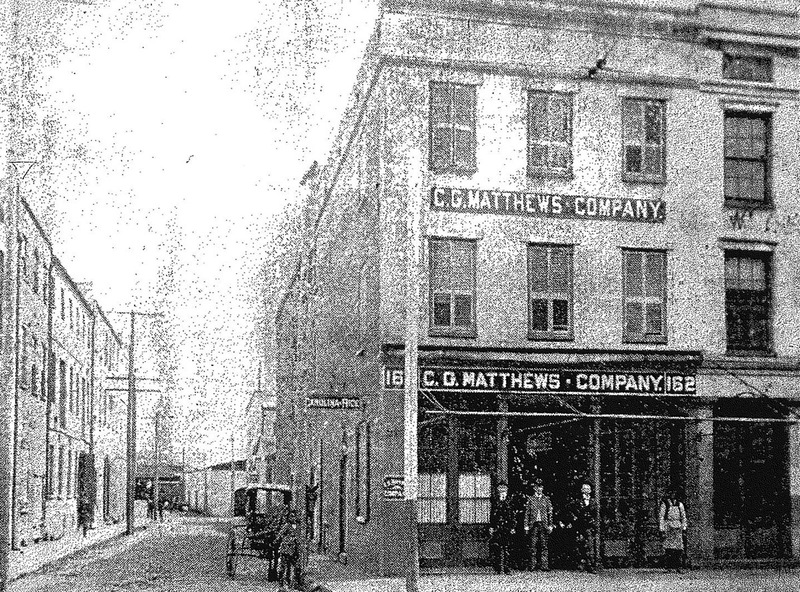 Most of the buildings in the French Quarter were listed in the National Register of Historic Places prior to 1973 when a collection of mostly 19th century warehouses were saved from demolition by the “Save Charleston Foundation,” a group of local citizens who conducted a national campaign to raise money for that specific purpose. 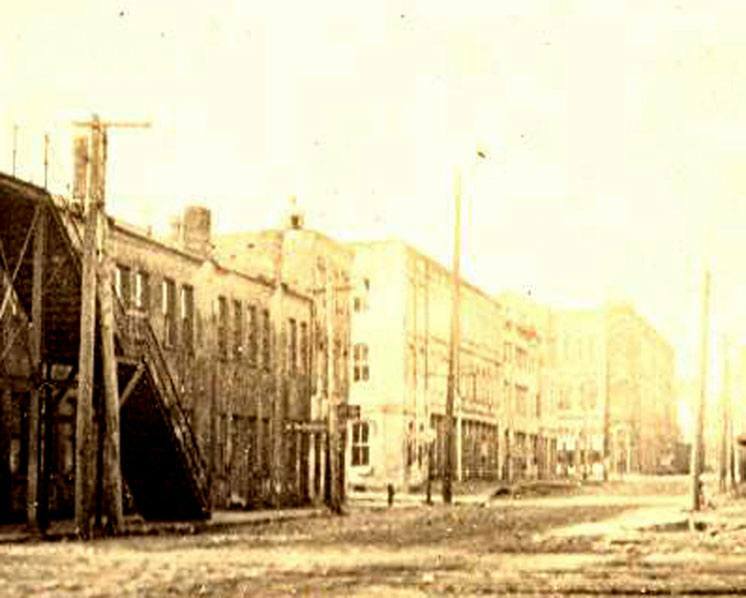 The irreplaceable warehouses on Queen Street, State Street and Lodge Alley were then conveyed to developers who rehabilitated the properties into valuable commercial businesses. 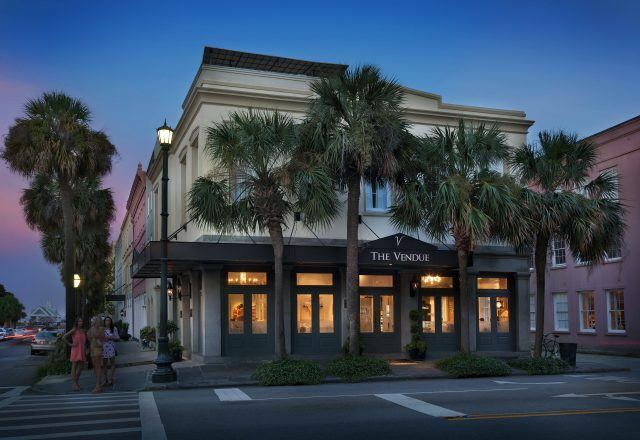 Avocet Hospitality acquired The Vendue Inn (19 & 24 Vendue). Avocet Hospitality acquired The Anchorage Inn at 26 Vendue, later to be restructured and combined with 24 Vendue. 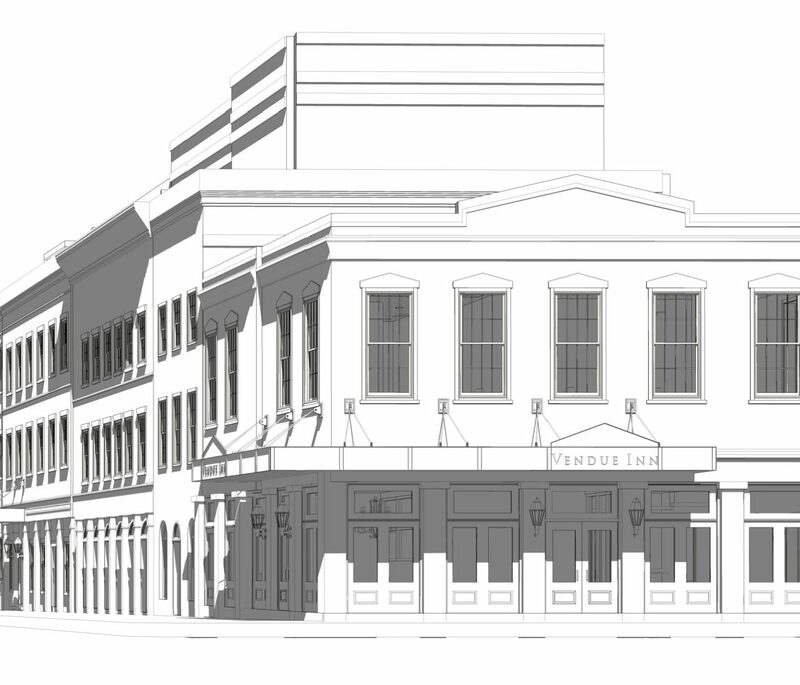 The Vendue Inn closed its doors on November 11th, 2013 to begin a $5.5 million renovation. 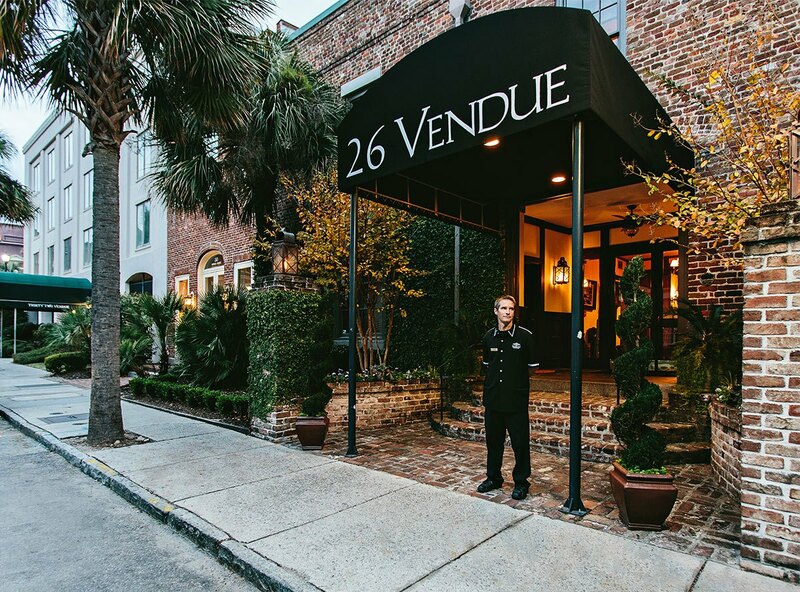 19 and 26 Vendue re-opened in 2014 as “The Vendue,” Charleston’s first boutique hotel dedicated to the arts, in all forms. The Vendue still carries the charm and structure of the original properties.